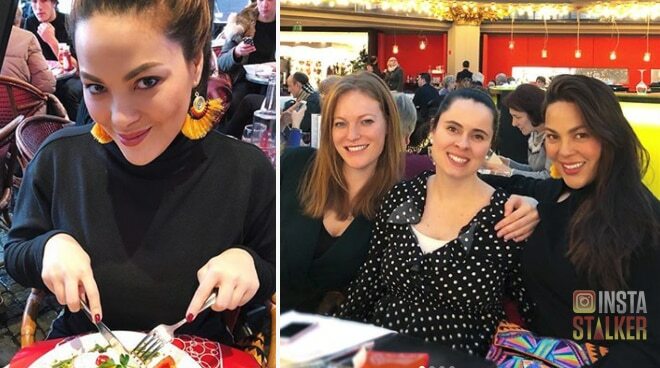 KC Concepcion recently flew to Paris, France and bonded with some of her old friends. The actress used to live in the City of Love and has also just received her diploma after graduating from the American University in Paris 10 years ago with a degree in Corporate Communications with a minor in Theater Arts. KC loved exploring new restaurants and trying out steaks this time around.